The Marriage Foundation’s figures disprove their case - The Foundation shoots itself in its dogmatic foot. The dangers of unregulated McKenzie friends - As demonstrated by the recent story that a ‘professional’ McKenzie friend has been jailed for three years. Domestic violence figures are sobering - A quick internet search gives pause for thought. Further thoughts on enforcing family financial orders - With reference to The Law Society's response to the Law Commission's consultation. A just and equitable child support variation - Upper Tribunal Judge Rowland gets back to basics in NT v Secretary of State for Work and Pensions (CSM) (Child support : variation/departure directions: other). The fickleness of legal fashion - Of transparency, and other passing legal fashions. 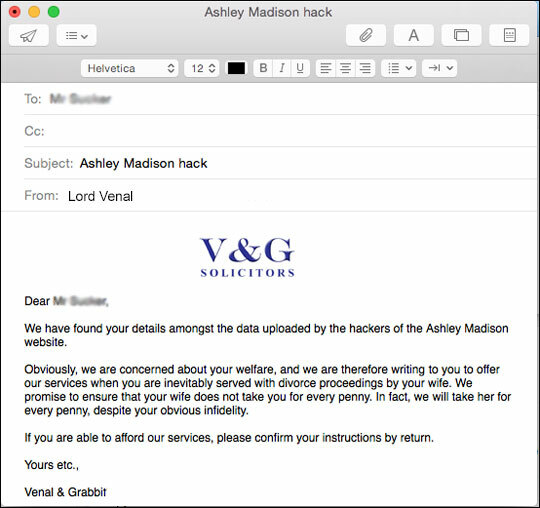 The folly of the litigant in person - As demonstrated in the case H v Dent & Ors. Thinking about your own death can be a difficult thing to do, but it can be one less thing for your family or loved ones to worry about if you prepare for the inevitable in advance. This infographic from SunLife brings to light some interesting statistics on what kind of attention people across the UK give to creating a Will. Living in the digital world that we now do, it’s also worthwhile learning how to de-activate social media accounts after some-one has passed away, so take a look at this image to find out how to do this and learn more about Will making. Re F changes everything and nothing on child relocation - The paradoxical outcome of F (A Child) (International Relocation Cases). Child support: Secured loan no longer for family debts - The case PR v Secretary of State for Work and Pensions and & Anor (CSM) (Child support : variation/departure directions: other). A plea for all judgments to have headnotes - KCC v S & B shows it can be done. Has adoption just been weakened? - By Mrs Justice Pauffley's decision in PK v Mr And Mrs K.
A very quick post about a very unusual case: in PK v Mr And Mrs K  EWHC 2316 (Fam) (31 July 2015) a 14 year old girl applied to have her own adoption order revoked, 10 years after the order was made. After the order was made the girl was taken to Ghana, where she was looked after by members of her adoptive family and subjected to significant abuse. In 2014 she came to England and was reunited with her biological mother and maternal grandmother. She then applied to have the adoption order revoked, and to have her surname changed to her mother’s surname. In the ‘highly exceptional and very particular’ circumstances of the case, Mrs Justice Pauffley allowed both applications. Court not prepared to vary undertaking in consent order - Not the most exciting title, but explanatory of the judgment in Birch v Birch. When one cohabitee wants to buy from the other - The interesting outcome of Bagum v Hafiz & Anor. Should there be such a thing as ‘gay adultery’? - My take on the 'gay adultery' debate, as discussed on the BBC the other day. Child arrangements: The truth does not always fall halfway between two extremes - A sentence I came across with reference to the debate between science and religion rang bells for me in relation to arrangements for children following the separation of their parents. It’s tough, but couples who separate must learn to adopt a ‘business-type’ relationship with each other after divorce; similar to the one they have with a dentist, plumber or GP, says a leading family charity. August’s long school holiday signals rising family tensions, with many couples across the country finding summer the final straw for their strained relationships. Staff at National Family Mediation say after deciding to divorce, the key to a positive future for everyone in the family is making an active choice to maintain a dialogue over things that matter, like your children, rather than entering ‘fight’ mode. “Once the decision is taken to move on and separate, the hearts and flowers of the happy relationship have long withered and died, says Jane Robey, NFM’s Chief Executive. “But maintaining a relationship with your ex –a very different kind of relationship – is in everyone’s interests, especially the children’s. “The temptation is to raise hackles and wage war, but it’s those couples who stand back from the bitterness they feel, and instead focus on the future importance of co-parenting, whose families will flourish for years to come. “Parenting arrangements need to change as children grow up, so staying in touch to adapt agreements is vital. Most people keep in touch with their dentist or GP and, when things go wrong at home, call in a plumber or builder. It’s not fun to have to call on them, but it’s important to maintain those links. “The same applies to post-divorce parenting because at the heart of everything is the most important relationship of all: the one between your children and both parents. 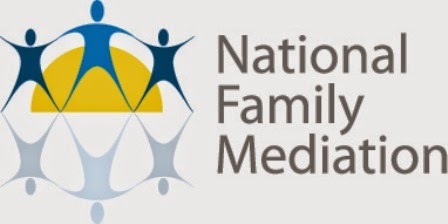 National Family Mediation’s expert professionals help separating couples agree settlements on property, finance and parenting issues without the need for a courtroom battle. They achieve full agreement in over 80 per cent of cases. People who want to find out more about how family mediation can help them after divorce or separation can call 0300 4000 636 or visit www.nfm.org.uk. Instead of heading off to court to settle their divorce, separating couples now ‘cogitate, calculate and consider’ their options, according to dispute resolution specialists at a leading family charity. Staff at National Family Mediation have seen the number of calls to their telephone helpline more than double in the past year, as figures from children’s court advisory service Cafcass show big falls in numbers of people beginning private law cases in court during a similar period. Whilst the number of new private law cases fell by almost a third between April 2014 and March 2015, National Family Mediation took an average of over 3,400 calls in each month from January and June 2015, up from 1,600 calls each month during the same period in 2014. 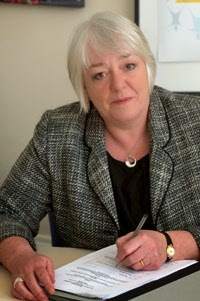 “The cuts to legal aid mean the routes separating couples are taking as they try to reach settlements are becoming more convoluted,” says Jane Robey, CEO of National Family Mediation. 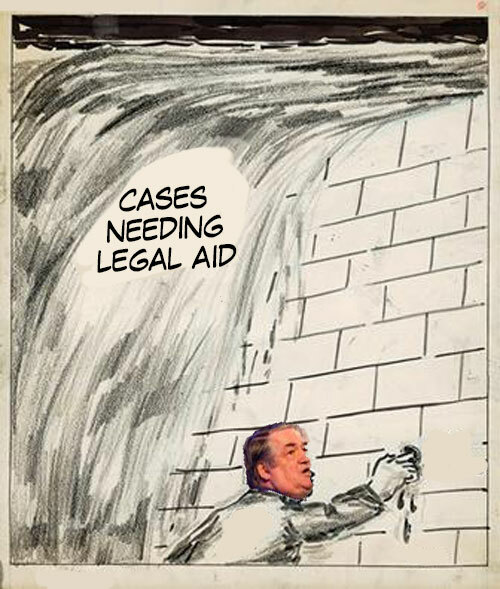 “Before the legal aid cuts, solicitors would very often provide separating couples with some legal advice, and refer them to family mediation to reach vital settlements on property, finance and parenting. “It may be that the government’s policy, to divert people away from the legal process to mediate instead, is actually beginning to work. Couples are increasingly self-researching their options, and this is reflected the huge increase in calls to dispute resolution specialists on our 0300 4000 636 telephone helpline. 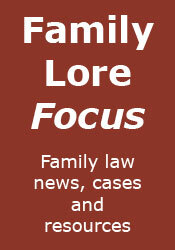 Cafcass statistics showing the numbers of new private law cases can be found here.